The following is a list of Robin’s books and products. Robin’s award-winning first book, The Art of the Business Lunch: Building Relationships Between 12 and 2, is in twelve languages. Here, it is available in three formats, including an Mp3 audio on its own iPod Shuffle – the perfect gift! Check back often, as Robin is continually working to bring you the latest information to help you live your best life ever! The Power of the Platform: Speakers on Life – Many of the world’s finest keynote speakers have come together in one book to help you develop your own greatness. The Power of the Platform: Speakers on Life will motiviate you and sinspire you to achieve your goals, embrace each moment, and live the life of your dreams. The Power of the Platform: Speakers on Purpose – The second book in this series of anthologies features the excitement of twenty keynote addresses all in the convenience of a book.Discover inspiration, motivation, and business how-to from some of the world’s most outstanding professional speakers, including Jack Canfield, Keith Ferrazzi, Marci Shimoff, Les Brown, Brian Tracy, and Robin Jay. Published by the Las Vegas Convention Speakers Bureau in the heart of the meeting capital of the world, these experts have come together to help you develop your own greatness. This book will help you to achieve your goals, find your purpose, and live the life of your dreams. The POWER of Mentorship: The Millionaire Within Have you been letting the boundaries of limitation keep you from achieving your full potential? Find out how far you can go when you let the millionaire inside you emerge. Read the inside secrets of success and achievement as I am joined by top international leaders, including “The Secret’s” Bob Proctor and John Assaraf, along Brian Tracy, Jim Rohn, Zig Ziglar and more. This anthology will show you how to use the Law of Attraction to create wealth and make your dreams come true. Your contact information is secure and will never be shared, rented, or sold. Copyright 2014 TwoBirds, Inc. All rights reserved. 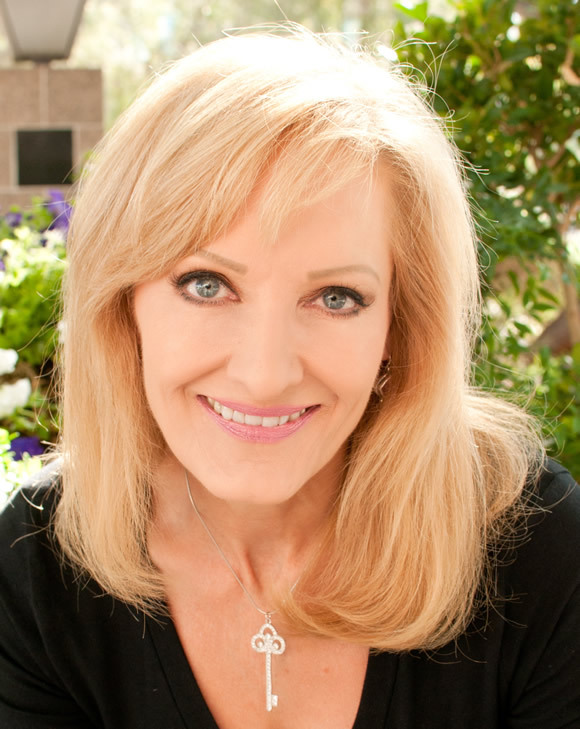 Robin Jay is an award- winning author, professional keynote speaker, president and founder of the Las Vegas Convention Speakers Bureau.